There is a home on our family walk that we always pass and when we do I always tell my husband that if there ever is a for sale sign out front then I want to pursue it. The style of the home does not rank in his Top 20 but I really see its potential. 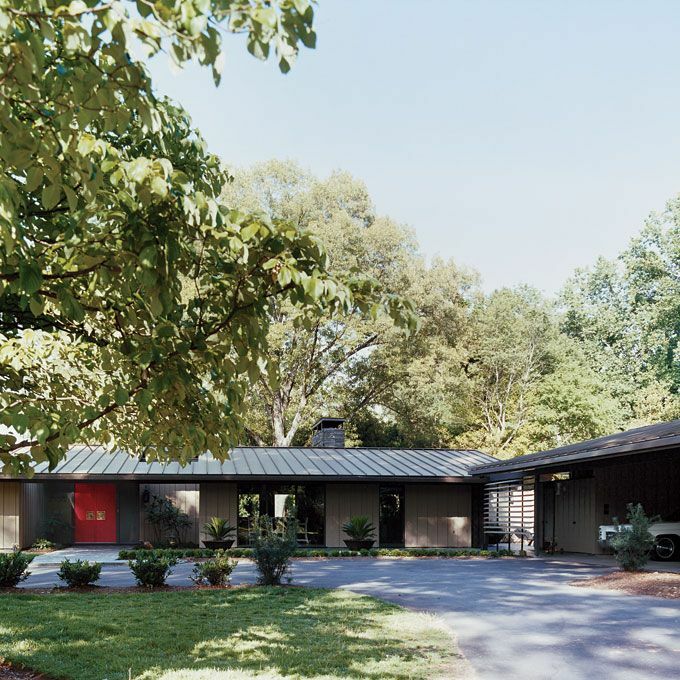 For now I will get the mid-century ranch home style out of my system by posting pictures. Do you remember this spread of Barrie Benson's home in Domino? Also do you like all of the red and orange accents? that is a ranch house that rocks. love this posting. i grow so tired of the faux Tuscany McMansions that are so hot in Phoenix. LOVE that style of home. My husband isn't fond of them either though. one of my favorite-ever domino spreads! Don't ya just love some Barrie Benson, her home is fantastic...I think my obsession with chiang mai dragon started there! 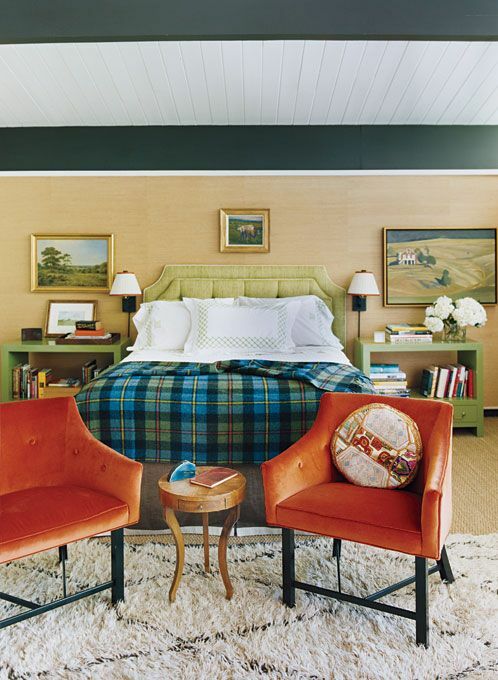 loooove those orange bunk beds- any updates to your sons' room? LOVELY POST! I die over that crystal chandelier! I love the feel that a ranch has. I think it would be really nice to live in one - that or a old farmhouse. I like my houses like I like my beans: ranch style, Daddy-o. Wow. Just goes to show what a little TLC can do for a home! I HEART that house! 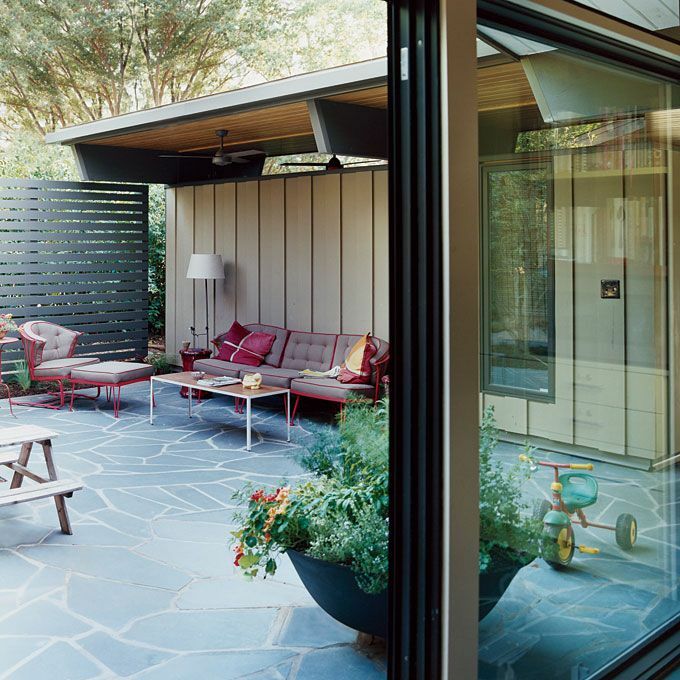 I love all things mid-century modern. Note to Phoenicians: Modern Home Tour coming up April 17th! You can get tickets at Scottsdale Museum of Contemporary Art! 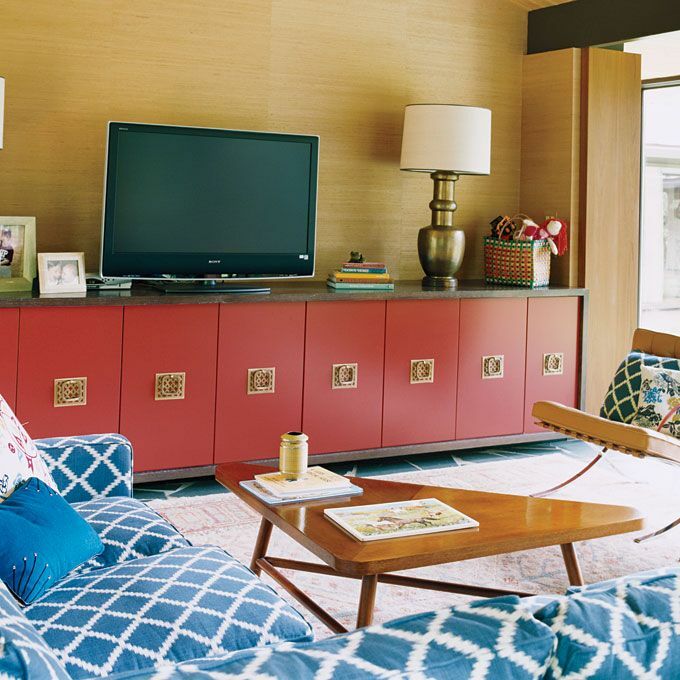 I love the pop of color this house has. Awesome post! 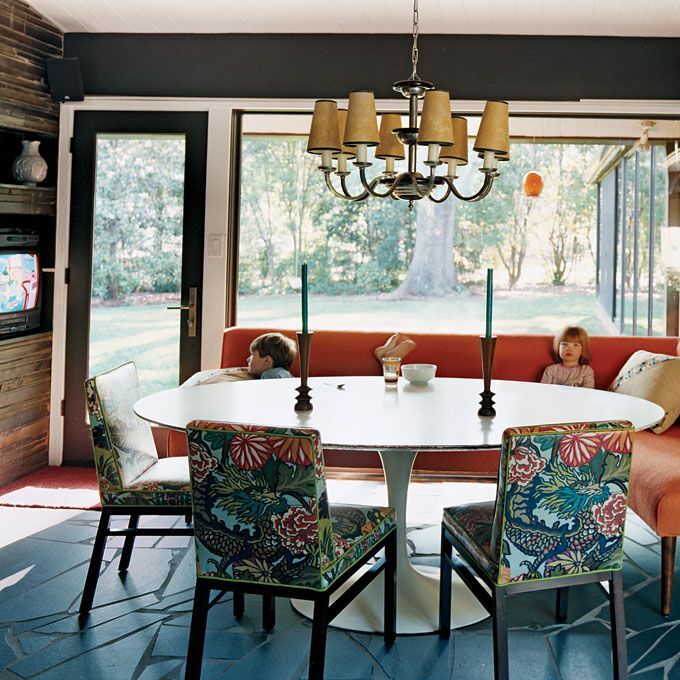 This is my favorite style home too... one level, windows everywhere, and comfortably retro. Thanks for sharing the spread!! This goes in my inspiration file. 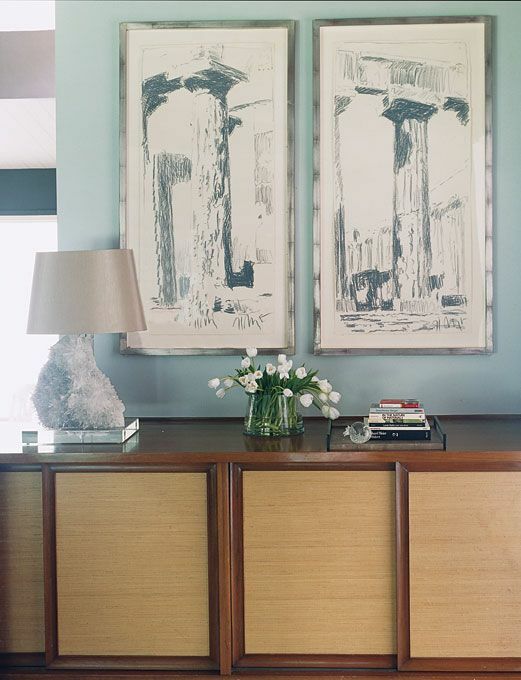 This is a great example of how to update ranch style. Indeed. Im so inspired right now.